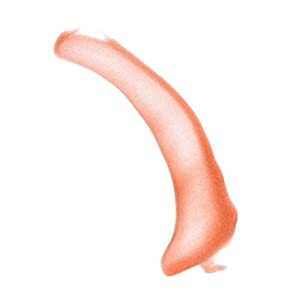 Red Clay: Natural clay that helps absorb impurities and purify the skin. Rosemary Leaf Oil: An essential oil that helps unclog pores and tone skin. 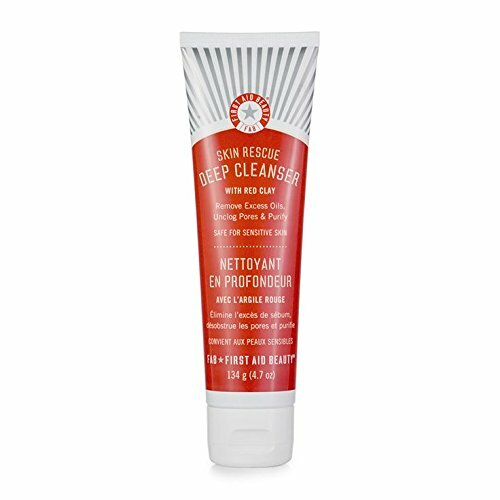 A jewel-red gel cleanser that helps draw out impurities, remove excess oil and unclog pores. 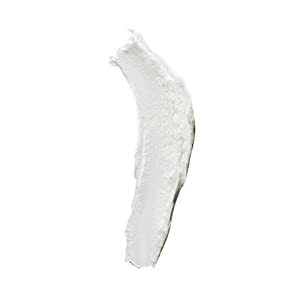 After use, the complexion is left feeling deeply cleansed, supple and pure. The foaming gel cleanser effectively removes makeup, dirt and grime. 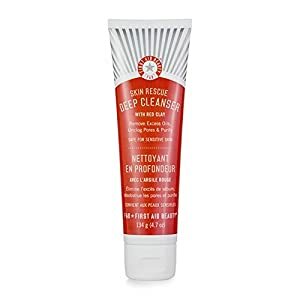 The combination of Red Clay and Rosemary Leaf Oil help purge the skin and balance sebum production. The FAB Antioxidant Booster, derived from a powerful blend of botanical antioxidants, helps fend off environmental aggressors. 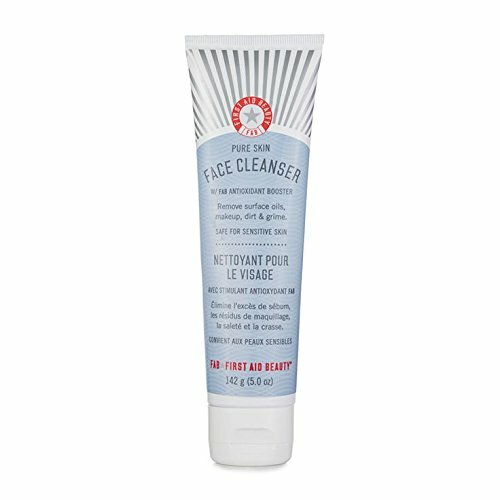 This daily cleanser is perfect for blemish-prone, combination or oily skin or as a deep treatment cleanse for normal skin. 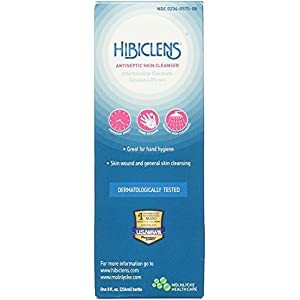 Hibiclens is a liquid antimicrobial skin soap that bonds to the skin and provides up to 6 hours continuous killing action. 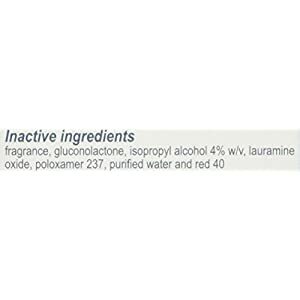 Hibiclens is proven to kill many harmful bacteria (including MRSA), viruses and fungi. Washing with Hibiclens before contact with contaminated skin and surfaces will help eliminate the risk of transfer.